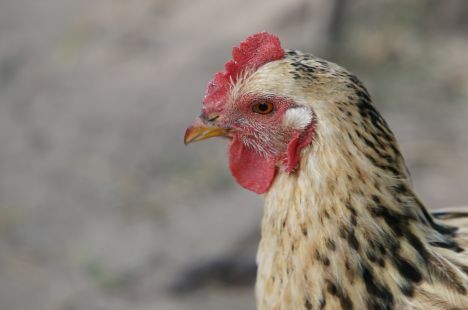 Latvian government has approved amendments developed by Agriculture Ministry on liquidation of risks of avian influenza, as confirmed by the ministry. Amendments to established rules provide a duty for the Food and Veterinary Service to set a period within which it is obligated to follow specific bio-security measures. One example is the prohibition to keep domestic birds in outside enclosures. Because highly pathogenic avian influenza spreads very rapidly, it is possible that it will be necessary to made immediate decisions to order domestic bird holders to perform specific measures within a specific period to reduce the risk of the virus’ spread from wild birds among domestic birds. To improve the level of awareness in the sector about dangerous pathogens and measures intended to restrict their spread, Healthcare Ministry has created a separate section for avian influenza on its website. This section contains very detailed information about regulations associated with avian influenza and measures against it, as well as bio-security requirements for enclosures with birds in them.